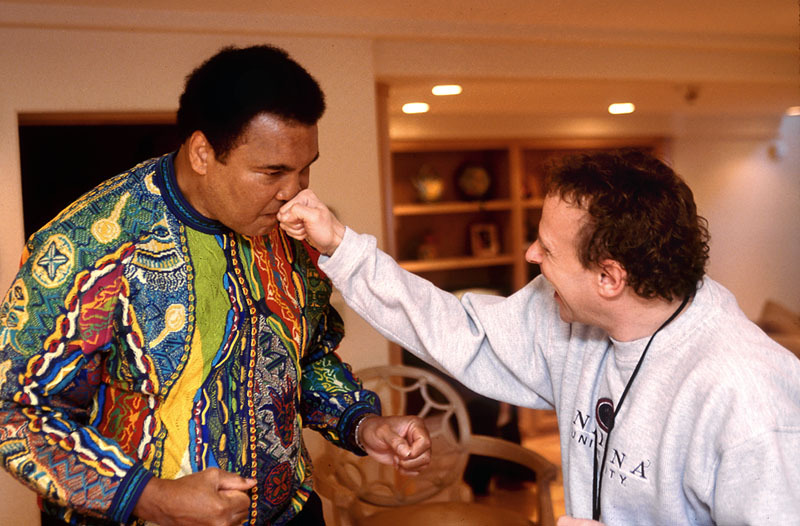 For twenty-five years, Steve was a photographer at TIME magazine, with over forty cover photographs to his credit. Today, he's a filmmaker, producer, cinemetographer and associate professor at Endicott College. 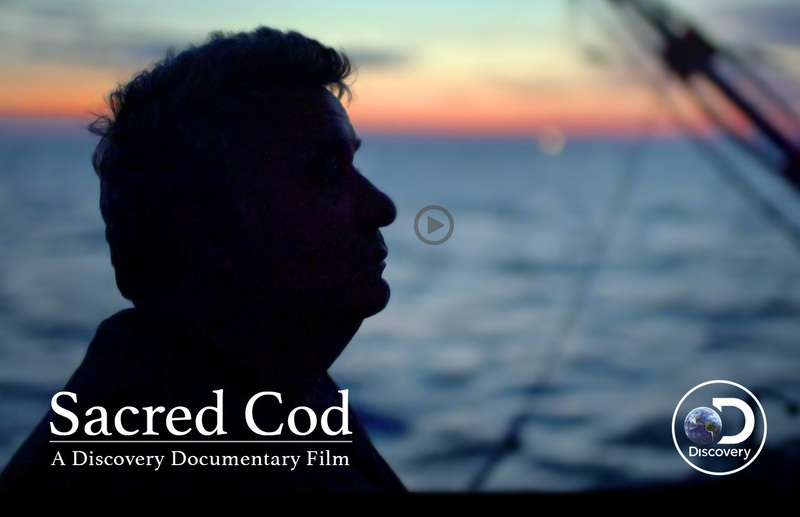 On this page, you can view a montage from the Discovery Channel documentary Sacred Cod, which he filmed and co-produced and directed. It's about about the struggle to save the nation's oldest fishing port. STEVE LISS is a documentary filmmaker, director of photography and associate professor of media at Endicott College in Beverly, Mass. Prior to that, he was a Time Magazine staff photographer for twenty-three years, where, as a licensed pilot, he flew himself to and from assignments across the United States. Forty-three of his photographs have appeared on the cover of Time and he has produced dozens of award-winning photographic essays and covered six presidential campaigns for the magazine. Steve’s work is housed in the permanent collection of the National Portrait Gallery in Washington, DC. His book, No Place for Children: Voices from Juvenile Detention won the Robert F. Kennedy Award for Journalism and the World Understanding Award from Pictures of the Year International. The Chicago Tribune called it “photojournalism of the most moral and galvanizing kind." Steve was the recipient of an Open Society Institute Fellowship for his work on juvenile justice and an Alicia Patterson Fellowship for his work on American poverty. He was a member of the inaugural class of Fellows at the Aspen Institute's Ascend Program, which advances a two-generation approach to poverty alleviation in the United States. Steve produced and directed the Emmy nominated documentary short Finding Fatherhood, which premiered on Rocky Mountain PBS in 2015 and was nominated for a Heartland Emmy, and the feature documentary Sacred Cod, which premiered on the Discovery Channel in April of 2017.